This trip was great! I went with three girlfriends and we had a blast. The valley is beautiful and loved the two wineries. Learned a lot about port wine. Lunch was delicious and the boat cruise was a nice break during the day. Also our guide was very knowledgable and taught us a lot of Porto. Highly recommended! 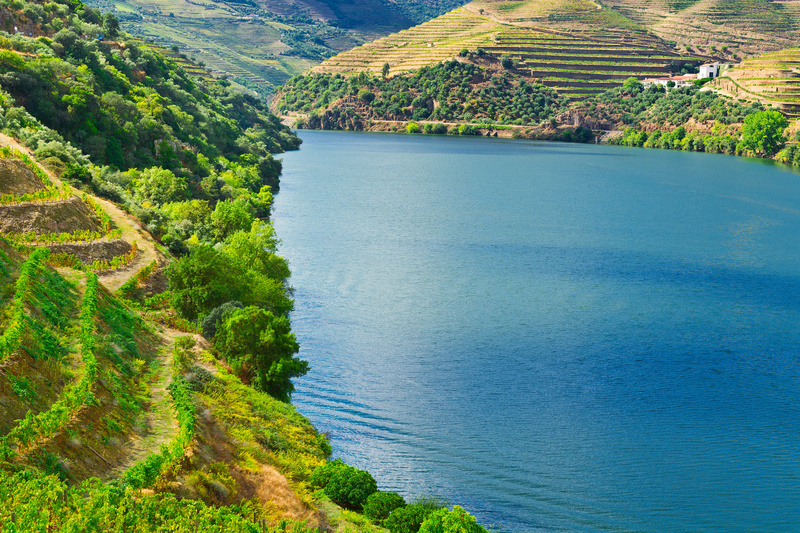 Leave your central Porto hotel by luxury coach and travel inland to Douro Valley, roughly 1.5 hours away. The area is famous for its scenic landscapes, so sit back and admire the scenery, typified by remote mountains, emerald hills and UNESCO-listed hilltop villages. 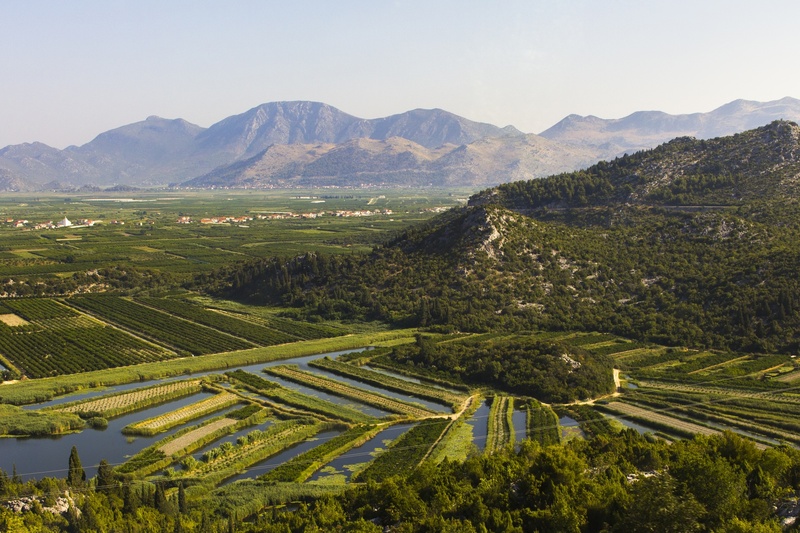 Idyllic as it is, the region’s main draw is its wine not the countryside, and, luckily for you, your first stop is one of the valley’s prized adegas. Head inside Quinta do Seixo located in Cima-corgo, the heart of the Douro Valley and take a tour of its cellars. 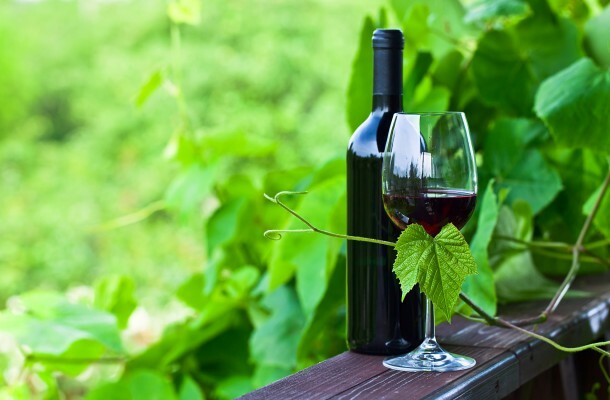 After seeing where the wines are produced, bottled and stored, sample some of the estate’s wares noting the different tones and aromas with your guide. Move to Regua and visit a nearby local restaurant for lunch and enjoy traditional dishes that originated in Douro Valley. Savor a delicious 3-course meal, featuring fish or meat, with a glass of locally produced wine, and then hop back on board your coach. 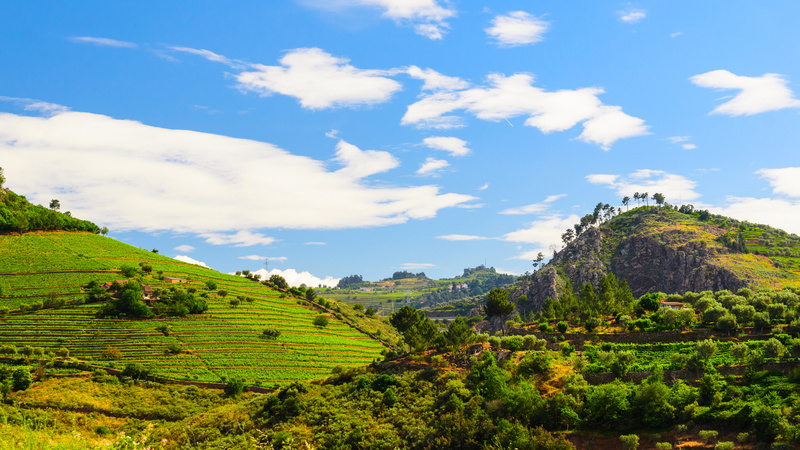 Continue traveling deeper into Douro Valley to Quinta do Tedo – an 18th-century adega surrounded by terraced vineyards stacked into the hillside. 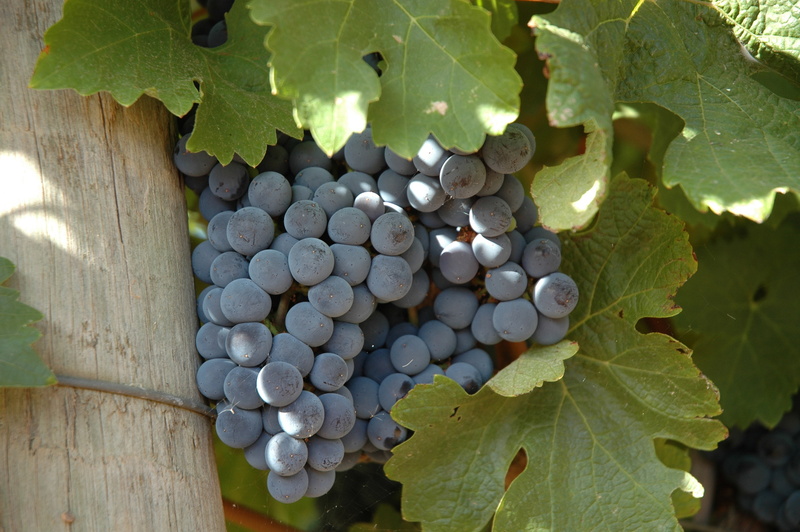 A small producer, the estate specializes in Port, the fortified wine for which Portugal is famous. Explore the cellars, sample a glass of their gutsy Port, and then shop for a bottle to take home, if you wish. Relax on the journey back to central Porto, finishing your tour at your hotel in the early evening. This tour was definitely the highlight of our 12 day Portugal trip. 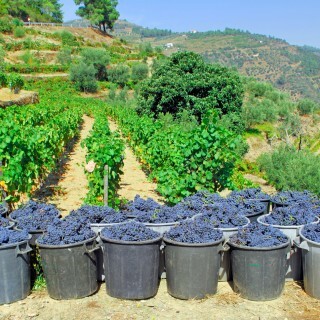 When we first looked at booking our trip to Porto, Algarve and Lisbon we read that a Douro Valley Wine Tour was a must so we started researching online and came across this tour for 8 people with a Douro River Cruise but we unable to get it for the date we wanted so we booked the one with lunch. We booked this from Canada and we a little nervous that everything would be booked when we arrived in Portugal. We had nothing to worry about as everything was looked after, and to our surprised we were getting the original tour we looked at. Our guide Juan John was the best and made the trip so informative and enjoyable. The fact that another group was touring with us made the friendly competition so much more fun. We learned so much about Douro Valley Wines and Ports as well as some of the history of the area. I would highly recommend this tour to anyone visiting the area. We travel a great deal and would definitely use Viator tours again. We had a brilliant day. Pascal was awesome, he had lots of knowlege about the region and about Portugals history. We had our three year old daughter with us and Pascal kept her interested the whole day by joking around and doing a treasure hunt with her. The wine tastings were fun, as was the boatcruise. Lunch was nice too. The views were spectacular, even though it was raining. The best wine tasting tour ever, pascal made it fun nice lovely full of information as much as the two wine place we visit were excellent. Thank you pascal for this lovely day. My friend and I had a wonderful time on this tour. 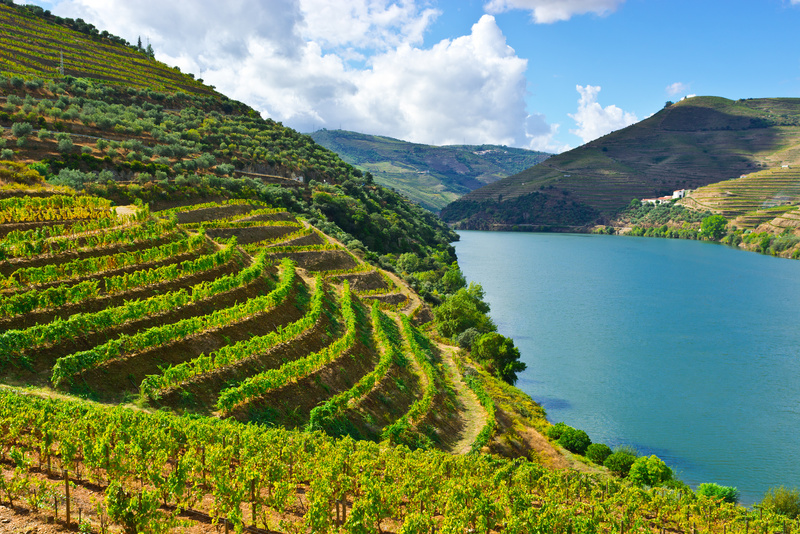 Our guide gave us a great historical and cultural review of the Douro valley region as well as many personal notes that truly enhanced the trip. Overall, the entire trip rose above expectations. From the wineries, to the lunch and river cruise, the design of the day was well thought out and fun. Excellent. Tour guide Yori was so very well knowledgeable and engaging. Good driver all through. Very respectful. Small group size made it very cohesive. Will love to use service again in other countries if available. Excellent value for money, and an extremely helpful and friendly tour guide. Big thumbs up from me! Fantastic day. Our guide Juan was amazing and great company. 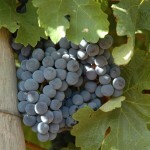 He was incredibly knowledgeable and took us to some amazing vineyards and eating places. 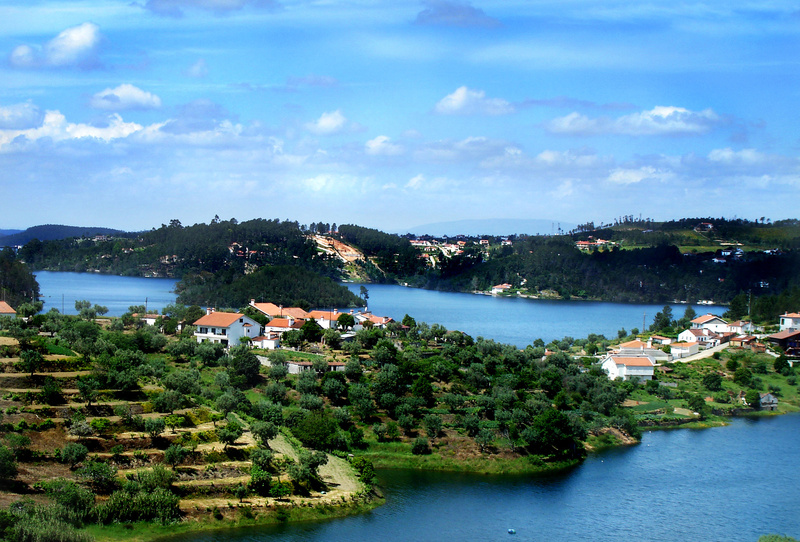 The river trip was a lovely addition and the views of the duoro valley are stunning. We have already recommended the trip to friends!